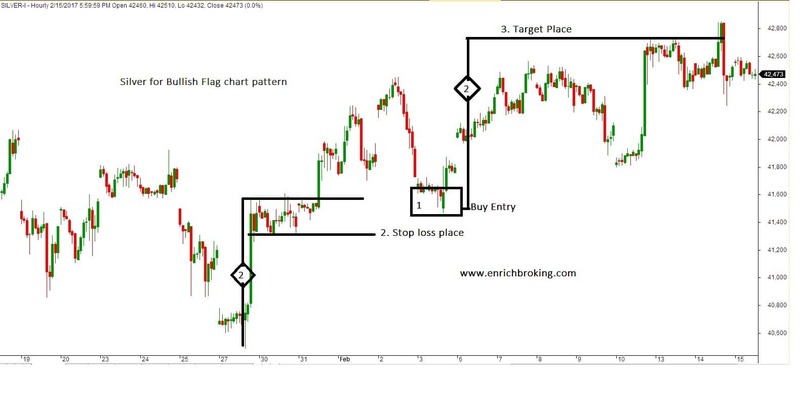 1.What is a flag chart pattern? 2.How to identify bullish Flag patterns? 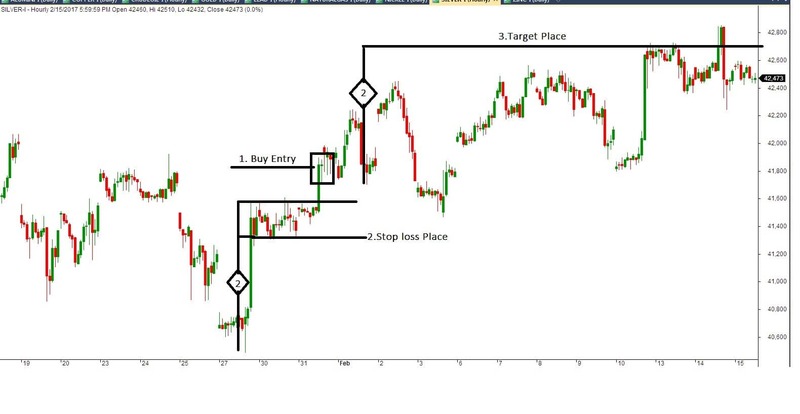 3.How to trade the flag chart pattern? 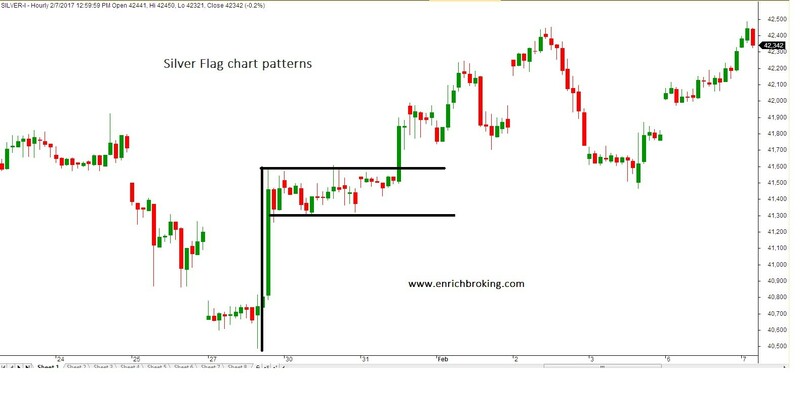 What is a flag chart pattern? 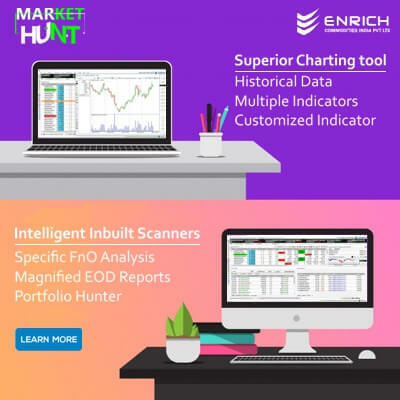 How to identify bullish Flag patterns? The chart below is an illustration of bullish flag chart pattern. The price experiences a strong uptrend . Then it stabilizes into a rectangular range that slopes downwards. Then there is a break out of that range and the uptrend continues. How to trade the Flag pattern? We shall take a bullish flag as an example for our discussion. Place your stop loss where the Flags lower trend line reaches its lowest point. Flag pole: Calculate how far the price rose in its initial uptrend. The profit target is then placed the same distance above the point where the Flags lower trend line ends. Enter your trade as soon as the price rises above the Flag upper trend line. The flag chart pattern is classified into bullish and bearish. Trading a bullish flag pattern: Wait for the price to break out of the Flags upper trend line in the direction of the original uptrend. Place a long (buy) order here. Place your stop loss at the level where the Flags lower trend line reaches its lowest point. 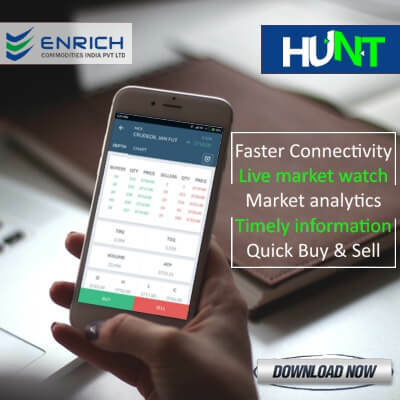 Calculate how far the price rose in its initial uptrend.